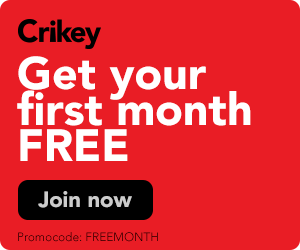 Yesterday Christopher Warren wrote about how the debate over whether Julian Assange is a journalist or not serves no purpose other than to undercut future press freedom, Kishor Napier-Raman rounded up the latest pre-election gaffes, and Charlie Lewis kicked off his coverage of the War for Warringah. As always, opinions were roused. Let us know what you think. On Assange: help or hindrance? 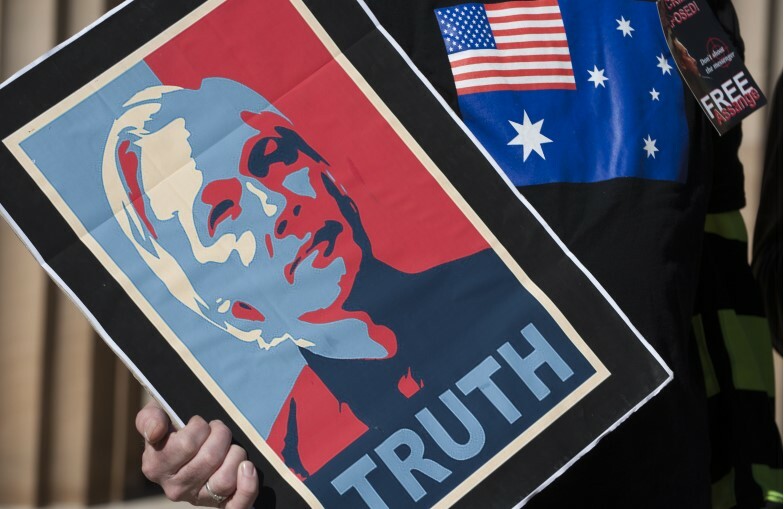 Laurie Patton writes: Call Julian Assange a journalist if it makes you feel good. But the “practice” of journalism requires certain fundamental steps: 1. Determine that publishing is genuinely in the public interest; 2. Minimise the risks of adverse unintended consequences, especially torture and/or death; 3. Where it is appropriate in order to achieve ‘2’, anonymise the material. In my opinion, Assange did not do ‘2’ or ‘3’ when he dumped masses of uncorroborated and unfiltered material via the internet. The journalism was done by the publications that used WikiLeaks material, having filtered it, considered its voracity and added context. If all Assange wanted to do was alert the world to unedifying activities he could have simply sent the material to existing publications (anonymously, if he didn’t wish to entertain the prospect of prosecution). However, it was his ego and hubris that made Assange determined to be the pubic face and hero of WikiLeaks. I don’t think he has done journalism any favours. Rajend Naidu writes: According to the UK judge, Julian Assange is “a narcissist who cannot see beyond his own selfish interest”. Is that why the WikiLeaks whistleblower exposed the war crimes the US military was committing in Iraq during the war of invasion under the fictitious pretext of taking out dictator Saddam Hussein’s weapons of mass destruction? I don’t think so. It takes a man who sees well beyond his own selfish interest to do that. Peter Schulz writes: The photo accompanying Abbott’s now-deleted tweet speaks volumes about what is wrong with political commentary in Australia. Piers Akerman presents himself as a serious political analyst (the ABC even has him on Insiders, for heaven’s sake), and yet here he is in a Liberal campaign T-shirt, clutching a wad of pro-Abbott brochures, and looking like a star-struck teenage groupie fantasising about his idol. Peter Wileman writes: “He’s a big ideas man, and therein lies his appeal and repellence.” Maybe… but even he recognises that he “isn’t the suppository of all knowledge”! Julian Assange not a journalist? Compare him to the typical Aussie journalist writing for the Murdoch Press, or a woman’s magazine, or A Current Affair, or other radio or tv current affairs and news program, or any other of the myriad forms of journalism in social media. Just which idealised version of a journalist didn’t he measure up to? Clearly he has faults, as who does not, but in exposing hidden information he is doing one of the more important roles that a journalist undertakes. Yes Rob Gerrard from his days trying to dodge ”the Family” in Victoria, he has from what I can tell tried to expose the truth, so that others don’t suffer what he went through, so Julian Assange to me one of those rare individuals that though he cares about the truth, he decided to dump this information out into the public arena, because he felt that it was important, though he knew the ramfications around doing this, it’s importance was over & above his own personal safety or well being..
Erring on the side of caution, I see no benefit for him to dump this type of information then run.. He could’ve cut & run like Edward Snowdon & made a deal with the Russian’s, but no he had a mission which he needs to fulfill..
As a therapist, being referred to as a narcissist the Judge who made that statement, should well stay away from making psychological diagnostic, prevarications, (there are so many ”Narcissists” that line the hallowed walls of the legal fraternity, we wont go there) as it takes a qualified therapist to determine this & we aren’t told if Assange was actually assessed by a qualified therapist.. I doubt it… To me Julian Assange seems like a highly intelligent & self aware individual, so I doubt the Narcissistic label would really stick, (considering it’s much over used term in this day & age).. I would suggest the information that those in the judiciary are relying onto entrap Julian Assage, is extremely prejudicial & heavily influenced by the tawdry & gutter level press, that seems to pass as journalism, both here in Australia & in the UK, most of which is owned or influenced by monsieur’s Murdoch et al.. When it comes to the truth I know who I’d believe.. The only thing that happened after the leaks that Manning sent in got published were a lot of embarrassed governments. Seems like 2 and 3 were taken care of. Meanwhile, ‘real journalists’ are doing things like being arrested for kidnapping, publishing sexual assault allegations against the wishes of the alleged victim, etc. Yes Draco, things have changed so much.. I don’t get why most of these journalists aren’t prepared to sit & wait for a story to come to them, why do they think it’s necessary for them to create one for their own benefit..